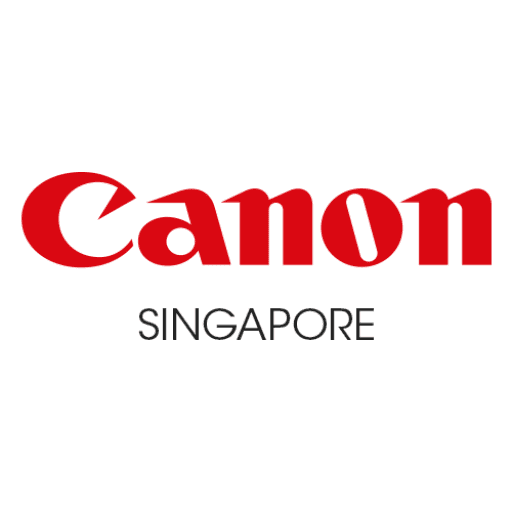 Say 👋 to the world’s lightest ever DSLR – our all-new Canon EOS 200D II! 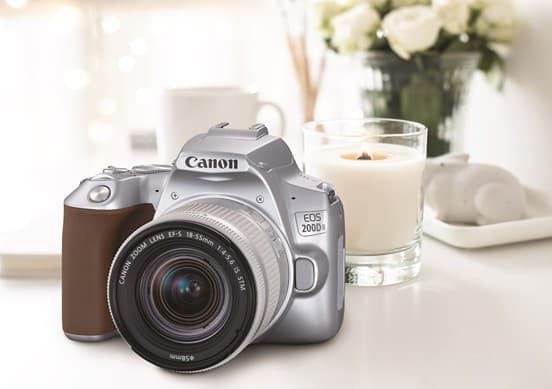 ✨ Successor to the award-winning Canon EOS 200D, it’s smaller but BETTER with loads of awesome-packed features such as a DIGIC 8 image processor, Dual Pixel CMOS AF, vari-angle LCD touchscreen, and Creative Assist to make everyday photography a breeze! Stylish and sleek, there are so many reasons why you’ll love our latest drop. Find out more about it 👇🏻 and stay tuned to our page to find out how you can get your hands on it!